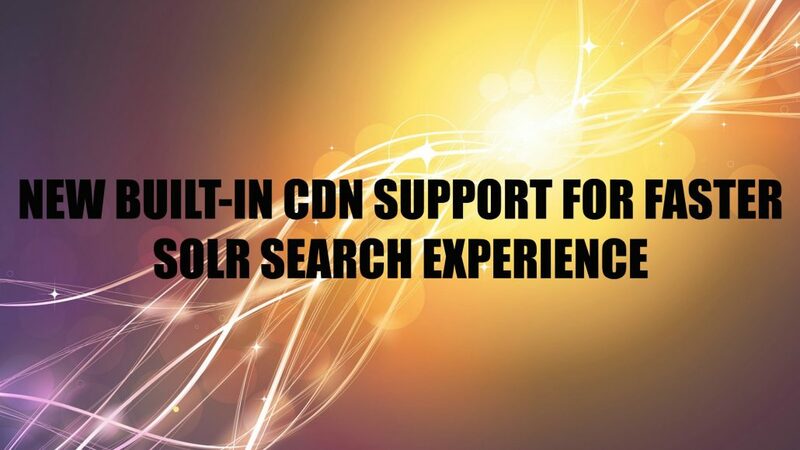 Starting today, we are offering enhanced CDN search support for a faster search experience. Distributed image serving as part of our search API will improve loading of images within your apps and provide a faster search experience to your customers. CDN capability within search-as-you-type with image support is a must have feature in eCommerce!